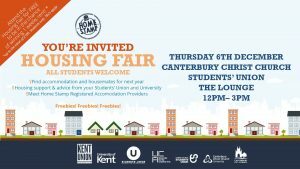 Canterbury Christ Church Student’s Union are hosting a housing fair at the Lounge bar and kitchen next week. The fair will begin at midday on Thursday December 6 at St George’s Centre and the free event welcomes all students. 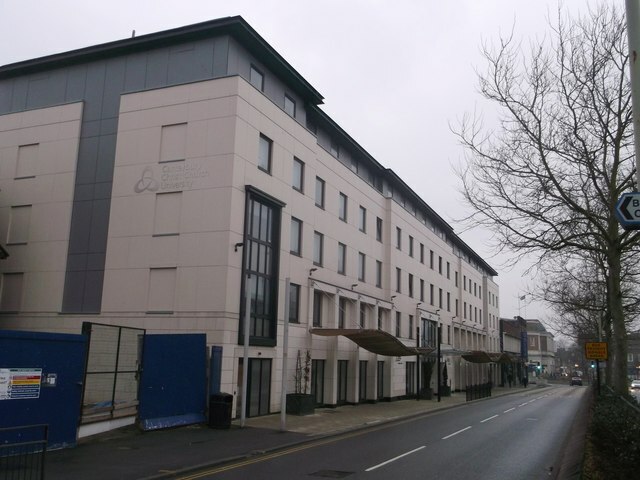 It will be run by Home Stamp, who are the only official source of accredited student accommodation in Canterbury. Home Stamp not only provide a free service but also pride themselves in advertising a wide range of affordable, high quality student accommodation. Lots of students struggle to find suitable housemates each year, something that Home Stamp try to tackle. They have a free message board service available to find housemates suited to you. Housing Fair, Thursday December 6. 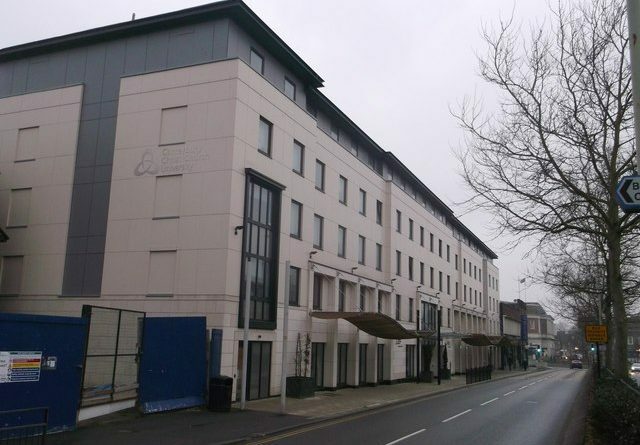 The not-for-profit organisation have standards in place to protect students from entering poor housing conditions and raise the quality of all student accommodation locally. 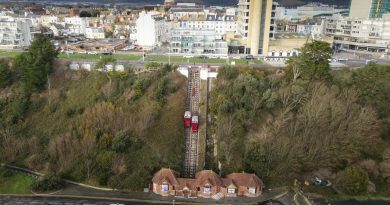 All properties which will be advertised at the fair include: an up-to-date gas safety certificate, a current electrical safety certificate, a mains wired smoke detection system, a mains wired heat detection system, quick release thumb lock and an energy performance certificate. The fair is an opportunity to meet landlords and letting agents, hear about the hidden fees which come with student letting and find out what types of properties are available to rent in Canterbury for the 2019/2020 academic year. Freebies and a weeks free rent are also being given away at the event. To find out more visit the event page on Facebook or head to the Home Stamp website for more information.